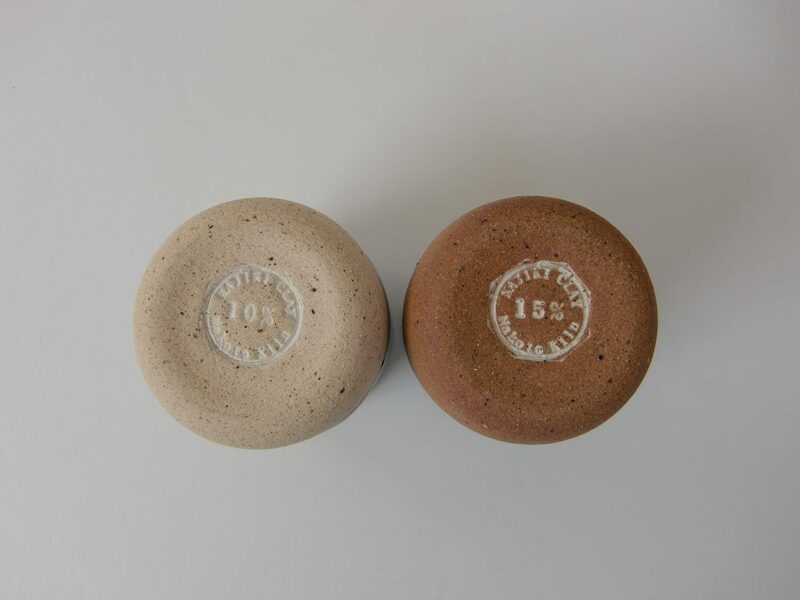 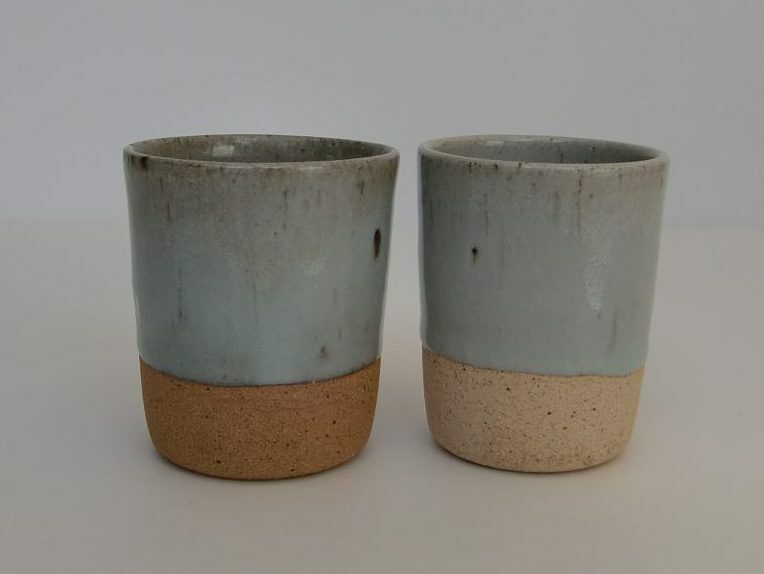 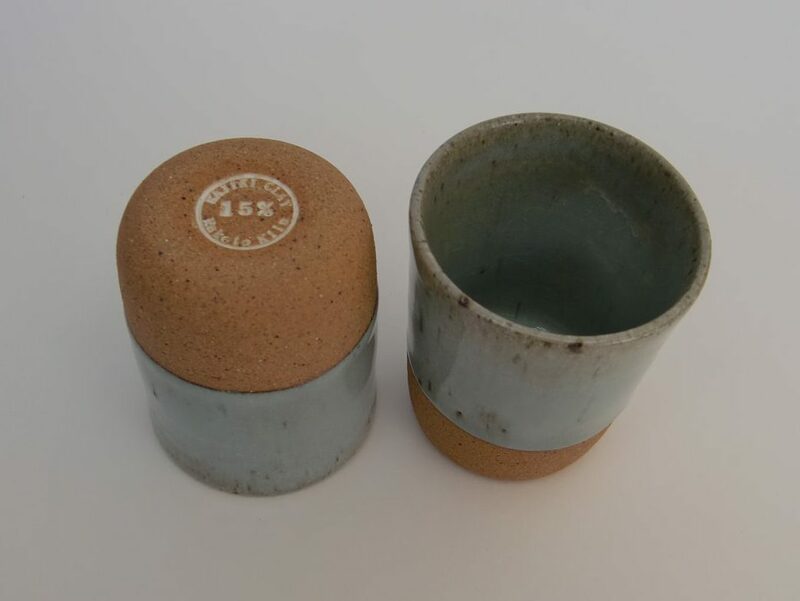 As an example of MAKOTO Kiln's products, we introduce Series 1015, which comes in two types of blend of clays: 10% and 15%. 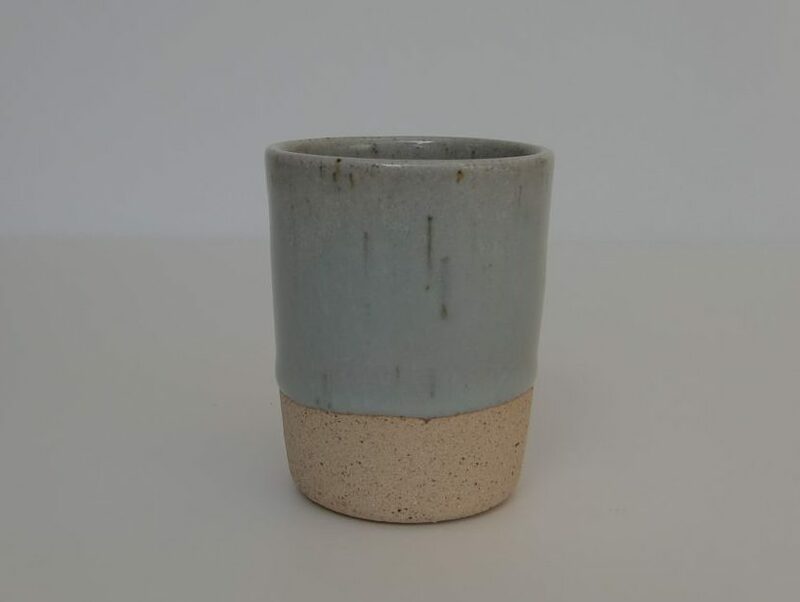 10％ is a blend of KAJIKI clay and white SHIGARAKI clay. 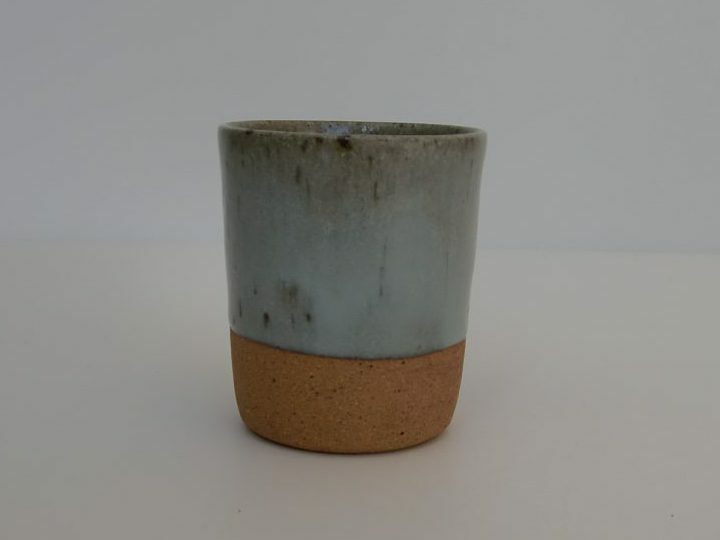 15% is a bled of KAJIKI clay and red SHIGARAKI clay. 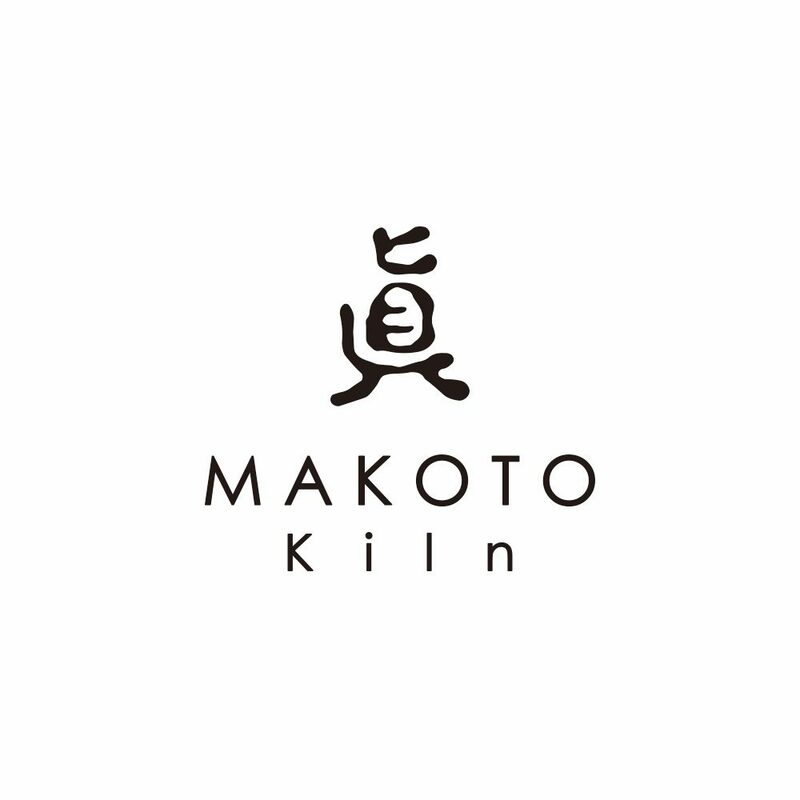 For questions or orders for Makoto Kiln products, please contact us directly.